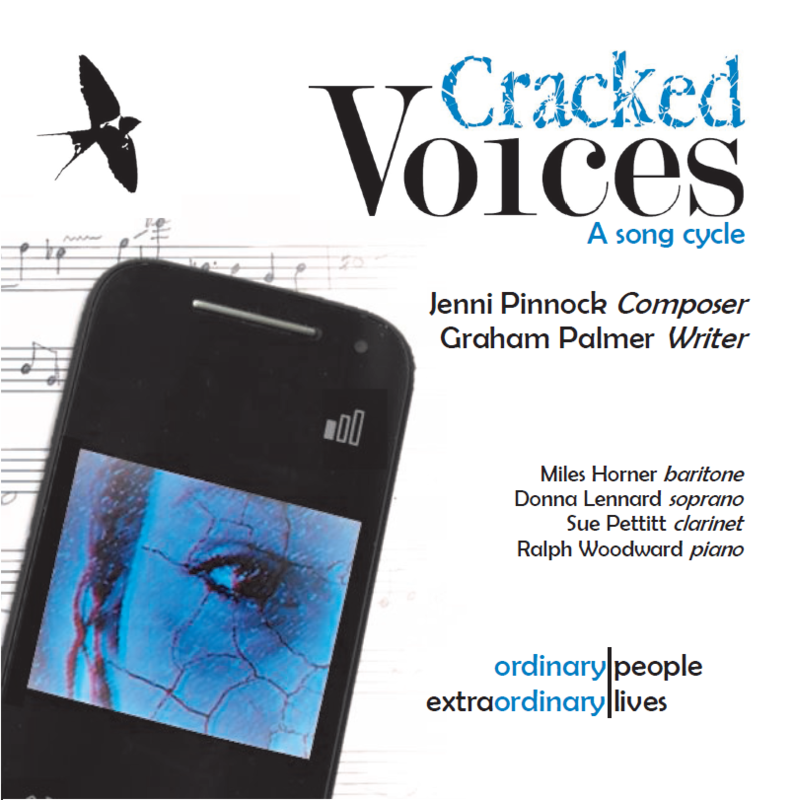 Cracked Voices CD now available! The Cracked Voices CD is now available. Physical and digital copies can be purchased from Bandcamp, alongside copies of Graham Palmer’s pamphlet full of tales from the borderlands, featuring the texts from the Cracked Songs pieces. The CD is also available as mp3 downloads on Amazon Music, through iTunes, can be streamed through Spotify and more. Thanks to everyone who has aided the creation of this CD- our performers, engineer James Waterhouse, Alpheton New Maltings recording studio, our four performers Miles Horner, Donna Lennard, Sue Pettitt and Ralph Woodward, and everyone who has supported the project along the way. This entry was posted in Uncategorized on February 5, 2019 by Jenni Pinnock.